The above info came from hamstarzchan, and was edited by yours truly (contact me). The image came from Amazon.com. Hello Kitty & Friends is a series based on Hello Kitty, a character from a company called Sanrio INC. 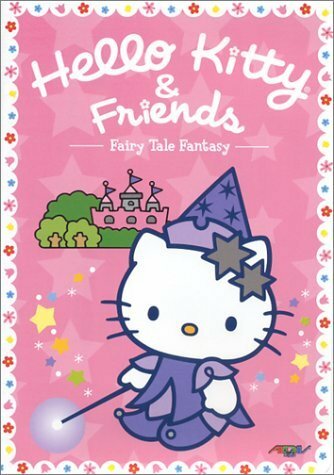 The series contain a lot of adventures of well... Hello Kitty and other Sanrio characters. Each episode has it's own story and teaches children and even adults some important life lessons. Also, each episode really only features one character and his/her's friends. Like one episode might be about Badzt-Maru and his friends, or another episode could be about Pekkle and his friends. While there may not be a lot of info I can share, what I can tell you is that the Canadian broadcaster of this series used to be YTV.